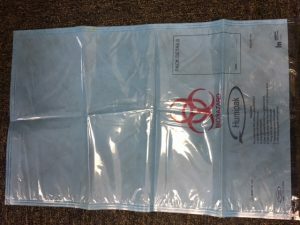 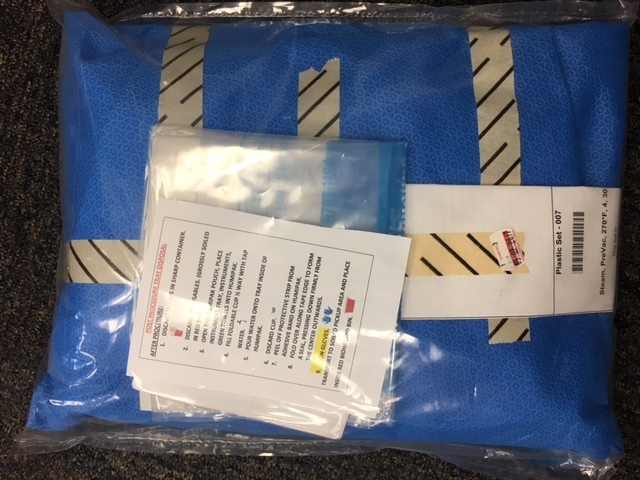 It is a plastic bag to be used when returning reusable instrument trays for cleaning. What kits do you need to use them for? 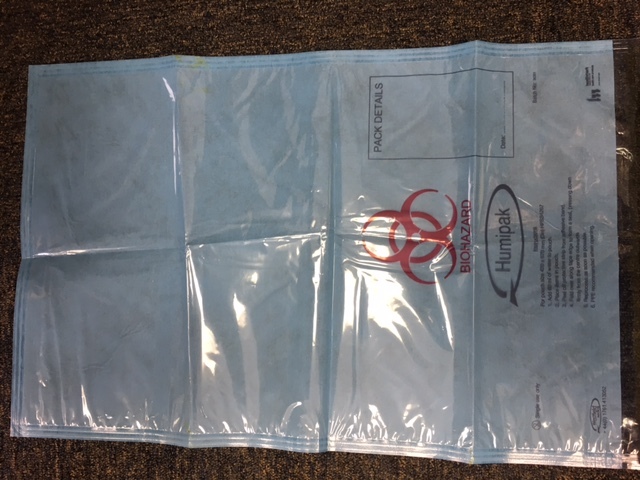 All reusable kits, all of which should have the Humipaks included on top of the blue sheets.